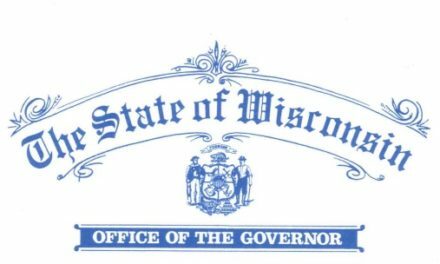 MADISON – Governor Scott Walker announced today that he is seeking applicants for appointment as Jackson County District Attorney. The new appointee will fill the vacancy created by the death of Jackson County District Attorney Gerald Fox, who passed away unexpectedly on Monday, September 4, 2017. 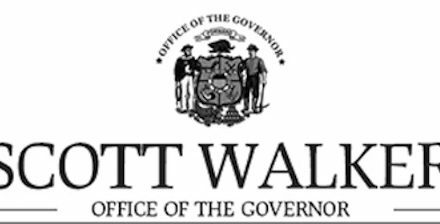 The new appointee will serve out the remainder of the unexpired term and will be up for election in November 2020. Resumes, cover letters, and applications must be received no later than 5:00 p.m., Friday, September 29, 2017. Following submission, applicants will receive an email confirming receipt of the application and describing the general process for appointment.